Disclaimer : Price shown here are indicative, check with your operator before proceeding. The coming of the Internet has improved and bettered our lives in so many different ways. Communications have become so easy and accessible and the World Wide Web has opened our eyes to every corner of the globe. This is why we use the internet extensively and many of us cannot imagine our daily lives without it. To ensure seamless internet service on our trusted data cards, all we have to do is recharge on Reload.in. 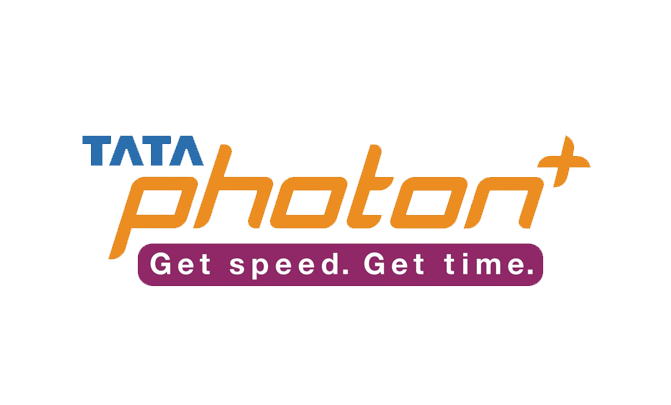 Since its introduction many years ago, Tata Photon has been a favorite with many internet users. Their flexible and cost-effective plans have many takers and all of these can be accessed by on the Reload.in platform. Log on to find the data tariff plans and the top-ups that you can choose from. Easy to navigate, you’ll find the recharge process pretty straightforward. On the Home Page, you’ll notice the Recharges sections throws up the Data Card option as well. Once you’ve clicked on this, you simply fill in details on your data card number, the service provider of your choice, and the amount you’d like to top-up for. From there, it’s straight to the payment portal. To assure you of a hassle-free experience, the good folks at Reload.in have crafted a platform that’s 100% secure. You can buy your data card recharge with a Credit /Debit card or even through Net Banking. You will also not be burdened by additional or hidden charges at the payment gateway. Once the payment is complete, you can go back to enjoying the joys of the internet.